More than 400 students studying at the nine Hesder Yeshivot in the Yeshivot Bnei Akiva educational network are currently serving their country in Operation Protective Edge. 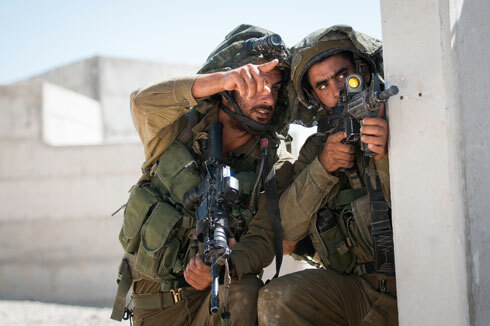 Most of these scholar-soldiers are engaged in active combat against the Hamas in Gaza, in the Golani, Givati and Paratrooper Brigades, as well as the Tank and Artillery Corps. Hesder is a 5-year program which combines Torah learning with active military service in the IDF. A large portion of YBA students choose to enroll in these yeshivot following graduation high school, as a fulfillment of the Bnei Akiva ideals of "Torah Ve'Avodah" - leading a Torah-infused life while being a productive citizen of Israeli society.